I like my bananas on the green side when I eat them out of hand. The rest of our family likes them at almost every stage of ripeness. 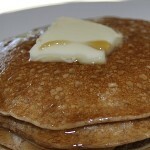 This recipe is flexible and a favorite all year round. 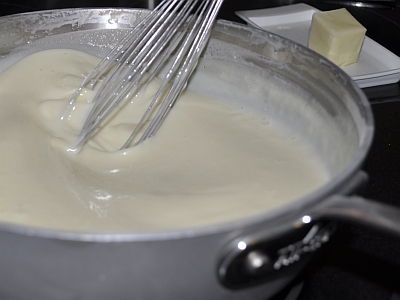 The recipe below is best topped with billows of whipped cream and needs no other embellishment, aside from your fork. However, I have at times been known to drizzle the top with caramel sauce, even a sprinkling of nuts might be welcome. 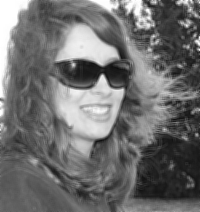 If you are a purist…forgive the suggestions and enjoy this treat simply. Prep or prepare the pie crust of your choice. 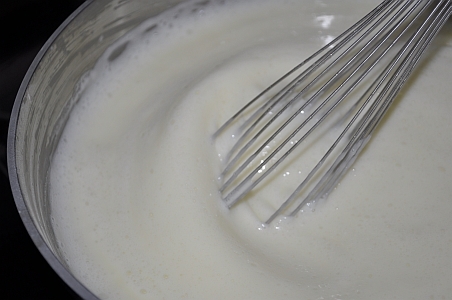 In a medium saucepan whisk together sugar, cornstarch, milk and cream. Bring to a boil stirring constantly (should thicken) and let boil 1 minute. Off heat stir in chocolate chips, butter, and vanilla. 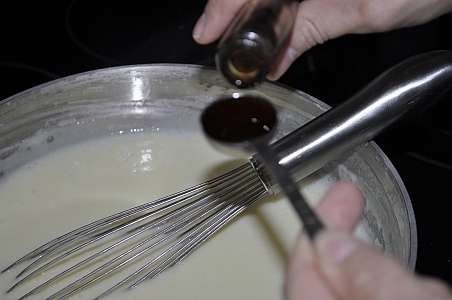 Add 1/4 of the pudding mixture to the bottom of your pie pan. 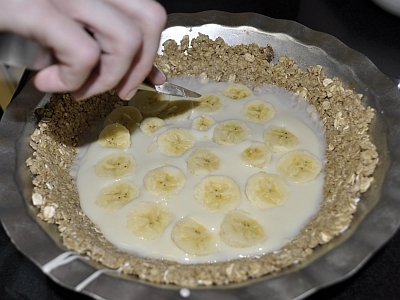 Top with sliced bananas. Repeat this process two more times. Top with remaining pudding and smooth the top of the pie. Chill for at least 3-4 hours. Whip cream and sugar and top pie when cool. Serve and enjoy! 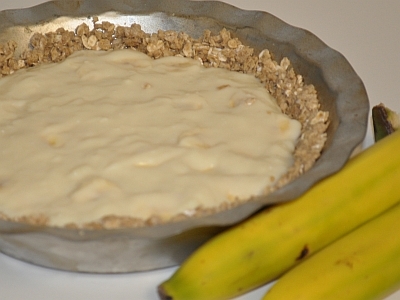 What a delightful & tasty cream banana pie! I love your appetizing pictures too! Thank you for the kind words…hope you enjoy!